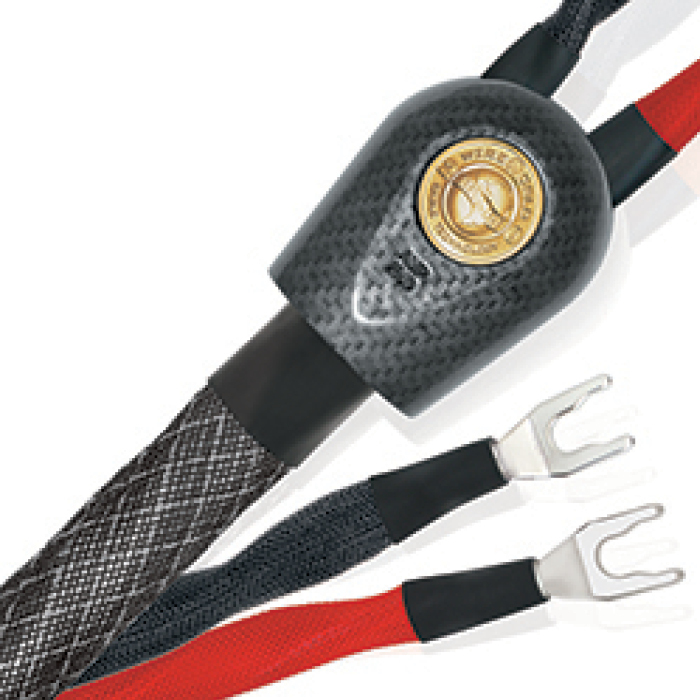 PLATINUM ECLIPSE 7 is the cable for perfectionists with elite reference standard audio systems. Supremely transparent, with breathtaking dynamics and holographic imaging, Platinum Eclipse provides the closest sound to the ultimate purity of a direct connection. If only the best will do, this is the cable for you.